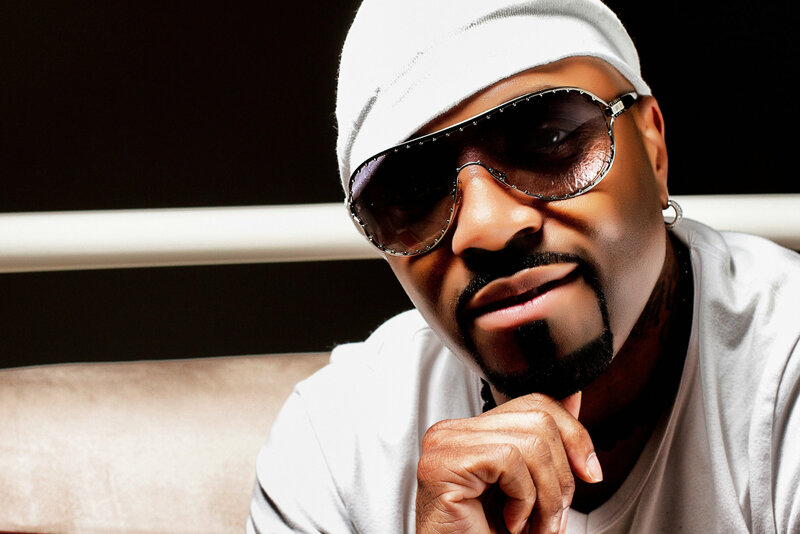 New Jack Swing innovator, Teddy Riley, has a lot to be proud of. When Riley received the Soul Train Legend Award recently, many of his fans were surprised to learn that the Blackstreet/Guy singer has eight kids: four boys and four girls. Not only is Riley a musical icon, but his children are proving that they are talented in their own right too. Meet Dejane “Deja” Riley, Teddy’s first born from his relationship with Donna Deguzman. Teddy’s oldest daughter, “Deja”, is an actress, singer, and accomplished dancer. Teddy proudly shared a photo of his daughter online, claiming that the roles have reversed and he’s now watching her perform on stage. Deja was featured in the Disney tv movie, Let It Shine, and she danced in Beyoncé’s video, Lemonade, as well as she has performed as one of Trey Songz’ backup dancers. A natural beauty, Deja is also a teacher and fitness coach. On her Instagram page, she speaks out on the importance of loving yourself and embracing your ‘sexiness.’ Not only does she teach exercise moves for women to use at home, but Deja offers overall fitness tips for women to better themselves. That’s not all though, in addition to being a fierce dancer, she’s an educated woman with a bright future ahead. Deja recently celebrated her graduation from Full Sail University, which offers degree programs that are designed for the world of entertainment, media, arts, and technology. On Instagram, Deja thanked her Pops for believing in her and being her number one fan. Fans will get to see more of Deja Riley on television because she is currently featured on season 3 of Growing Up Hip Hop. 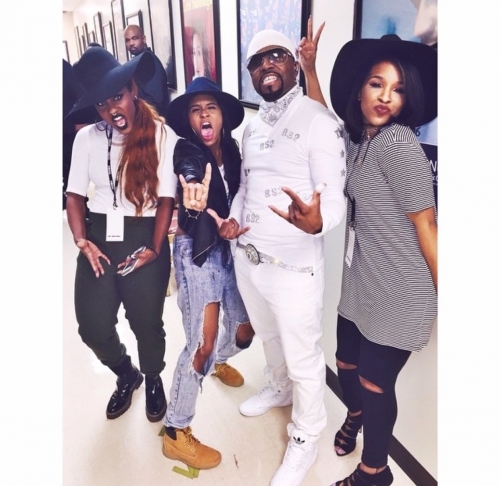 On the show, we’ll learn from Deja, what it’s like to be the daughter of one of the dopest producers in the music game, Teddy Riley. When Deja is not taking the world be storm, she loves to spend time with her boyfriend, Jimmy, who she thanked for bringing out the best in her. In addition to spending time with Jimmy, Deja loves bonding with her family, particularly her younger sisters. Overall, it’s a beautiful thing to see the offspring of a musical icon, like Teddy Riley, picking up the torch and carrying it in their own way. Congrats to Deja and her siblings on all their hard work and we look forward to seeing more of what’s in store for them soon.